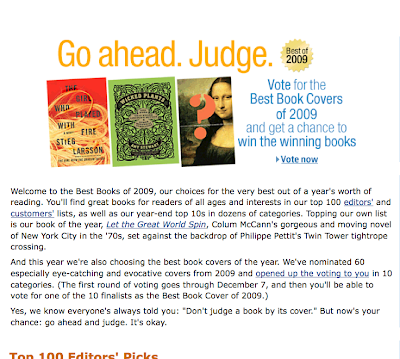 Mishaps and Adventures: Best Book Covers of 2009 Vote ALL IN A DAY! Best Book Covers of 2009 Vote ALL IN A DAY! VOTE for it ! Please . . . It's in the Children's Section of course. 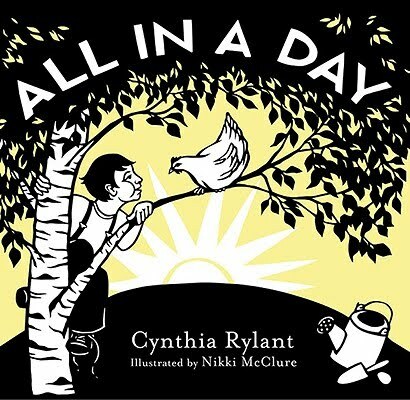 Yes, we know everyone's always told you: "Don't judge a book by its cover." But now's your chance: go ahead and judge. It's okay.